After his marriage ended, Gage Frasier vowed he�d never remarry or have children�but now he�s guardian of an orphaned baby boy. 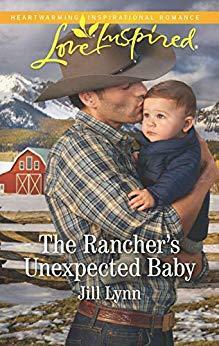 Thankfully, his friend�s sweet sister, Emma Wilder, offers to nanny while Gage seeks a more suitable family for the child. But soon Gage finds himself bonding with his new son�and with Emma. Parenthood surprised Gage, but will love sneak up on him, too?